Kevan and Martin have been around the industry a few years now and not too much makes them go wow. 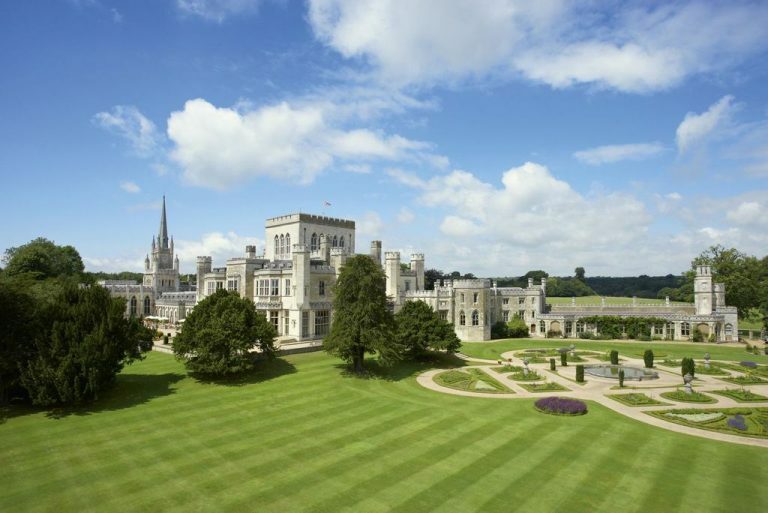 That being said, the first impression of the gorgeous Ashridge House in Hertfordshire made them say exactly that. 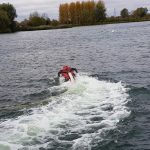 The venue is very easy to get to from the main roads system and is just 30 minutes north of London. 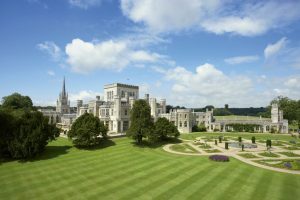 There’s also a timetabled free shuttle service to and from Berkhamsted train station to Ashridge House. 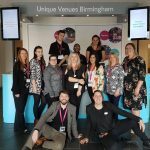 You can immediately sense the venue’s rich heritage and history – with some aspects rumoured to be over 700 years old! 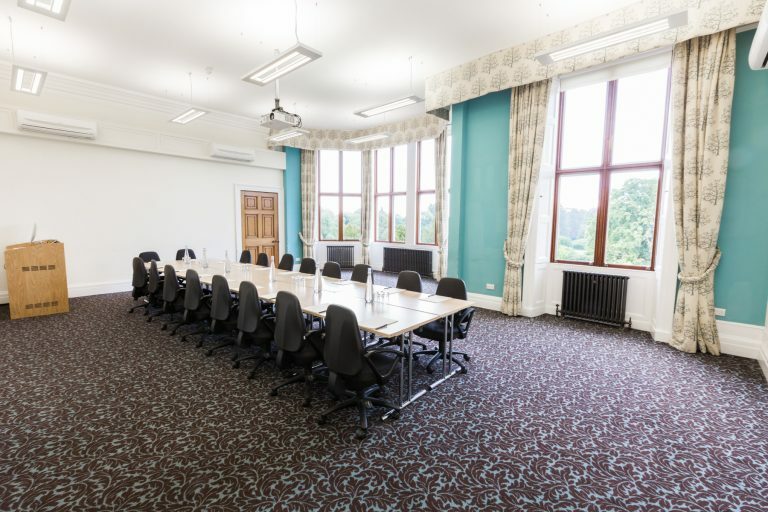 There are some lovely traditional areas available to hold events from 2-250 people, yet Ashridge House also offers plenty of modern meeting rooms too. 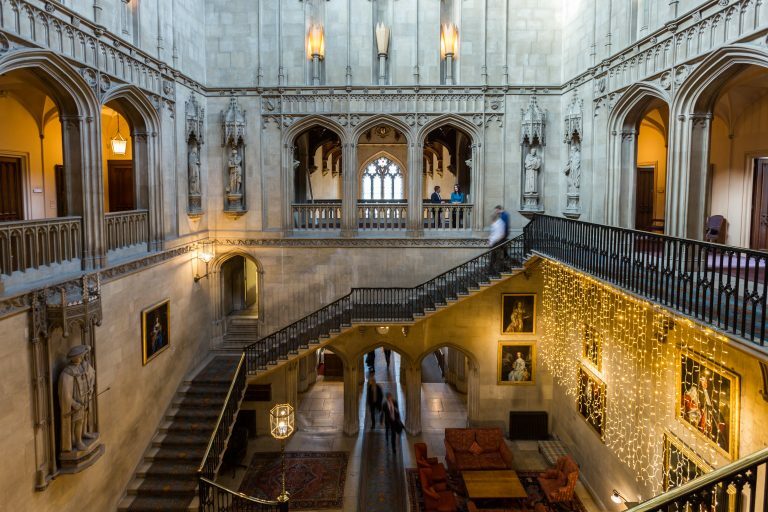 Ashridge House is also actually home to the world-famous Business School. 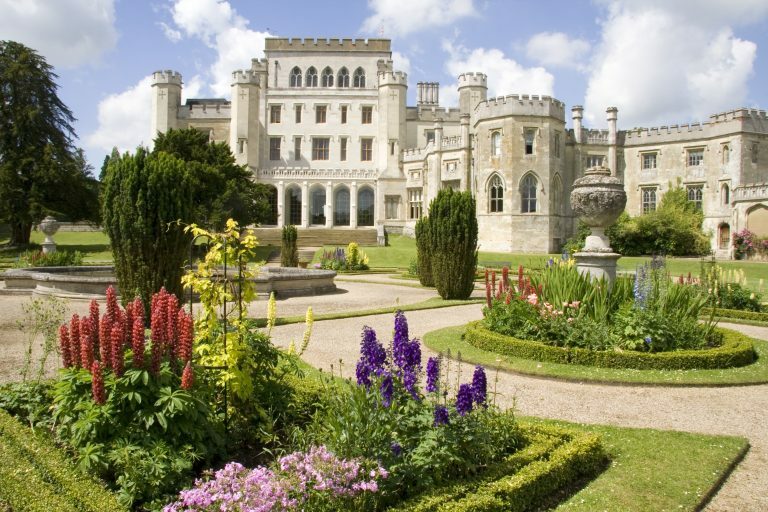 Located in 190 acres of beautifully landscaped gardens, there is ample space for outdoor activities whether it be the gentle segways or livelier quad biking or a game of ‘It’s Knock Out’! 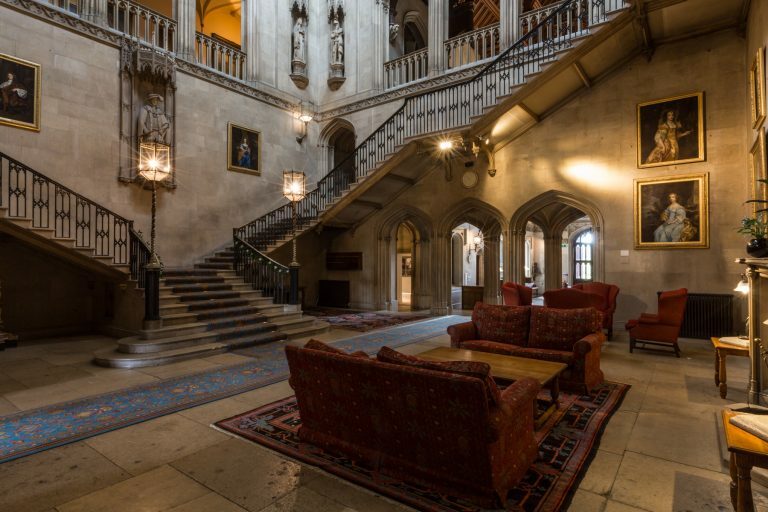 With the main moving stairways in the famous Hogwarts School being based on the those in Ashridge’s beautiful entrance hall, the location of Harry Potter World is not too far away.